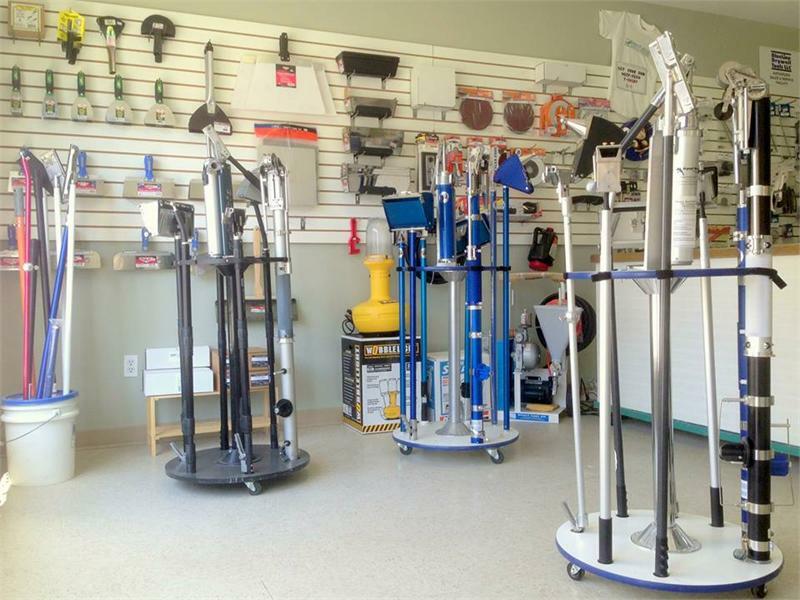 West-Tech Drywall Tools is a small business located in Langley, BC. We have been providing the industry with quality taping tools since 1990. Whether it is a new set of tools you are looking for, or parts to keep your old tools running well, you can count on our fast reliable service. Our extensive parts inventory makes ordering easier. We carry parts for Blue Line, Columbia, Premier, Tape Tech and Tape Worm. We also carry a variety of knives, sanding products, spray equipment and accessories.